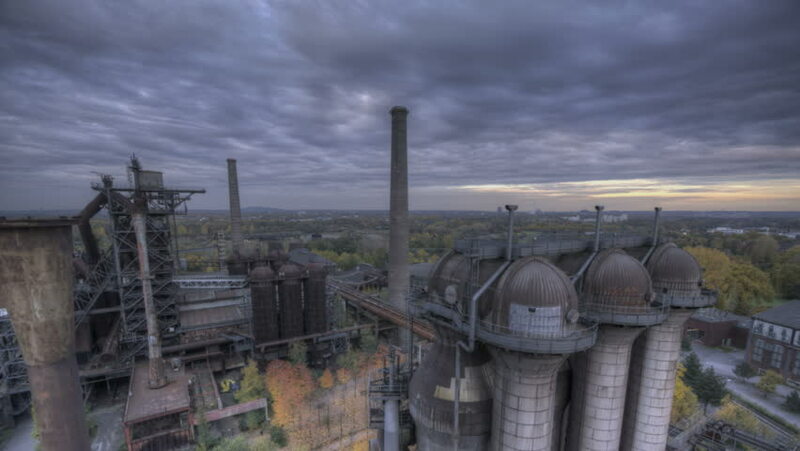 4k00:55Aerial view of industrial steel plant. Aerial sleel factory. Flying over smoke steel plant pipes. Environmental pollution. Smoke.